He and his best friend come up with, and rehearse a plan so that he can sneak off to New York and audition for a Broadway musical production of ET. Jankburg PA, his home town, is not a safe place for boys like Nate Foster. He may or may not be gay. At age 13 he hasn't decided or figured it out yet. What he knows for certain, is that he is the antithesis of his older brother, Andrew, the jock. Nate has almost gotten used to being harassed and bullied by kids at his school because of his small size and perceived sexual orientation. It's hard for me to articulate what I loved so much about this book. It feels so refreshing, honest, funny, and sweet. 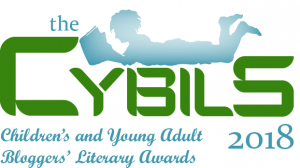 It is pure joy to read. 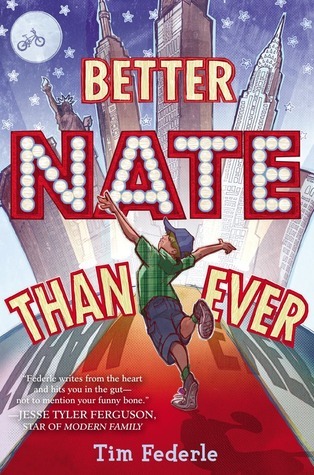 Tim Federle enables us to become Nate, experiencing New York and the freedom to be who you are for the first time. Exhilaration doesn't begin to describe it. On the surface is the adventure into the big city and the audition. At a deeper level, the adventure of growing up and coming of age is quietly underscored. You can't help but be drawn into the characters and the relationships between them. There are secrets that beg to be revealed and when they are, your surprised response can only be, of course that's it. I am most certainly getting this book for our elementary school library, even if we are nearly on the other side of the world away from The Big Apple.